I really enjoyed the Negotiation Program and already recommended it to some of my colleagues. The breadth, depth, and quality of the material was impressive and I really enjoyed Holly's style. She was clear, knowledgeable, energetic, and very interesting. The exercises were thought provoking and tied the material back to reality. I also thought the program logistics were great. Specifically, check-in, parking, food, sticking to the agenda, and coordination of the exercises were all excellent! Holly Schroth is amazing – intelligent, a well poised presenter, funny and down to earth. Holly's well-structured, engaging course delivery with excellent arrangements by the program staff makes this a must-attend executive program for all managers. Not only will you find this intriguing and useful to your professional work, but also useful with your day-to-day interactions with others. Thank you for making this one of the most memorable courses I've attended. This was a great course: it's relevant, fun, and drastically improved my negotiation skills. I came away from UC Berkeley's Negotiations & Influence Program with a new understanding of many different negotiation strategies, particularly the value of pursuing a collaborative style, being integrative rather than distributive. I will highly recommend the program to colleagues and friends. UC Berkeley's Negotiations & Influence Program was extremely beneficial to me. 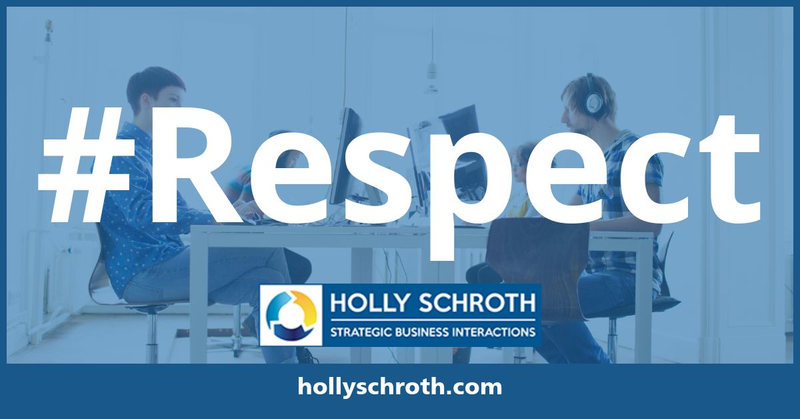 I feel better prepared to work collaboratively with senior leadership, my peers, and my team as well as better equipped to address complex & delicate situations. Professor Holly Schroth was fantastic at imparting real world, practical experience in the UC Berkeley Negotiation program. I have already much improved my negotiation outcomes by going into meetings prepared with my target, aspiration, and resistance points. I found the Berkeley Negotiations program extremely useful, practical, and relevant. Dr. Schroth was energetic, passionate, and extremely knowledgeable across many subjects. This course has taught me to look for the win:win situation, to understand the other side's needs, and to make sure my BATNA is strong. In the last month alone, I negotiated three job offers. In the end, I was made a director with my current employer and got a significant increase in compensation. I purchased a car at 20%+ discount, and even got a 20% discount on furniture. Overall, the skills and knowledge gained during the workshop are having a remarkably positive impact on my work and personal life. Glen Lally, Head of Competence Readiness Ericsson Inc. The Negotiations Program has given me new insights into my personal style that has enabled me to leverage my own strengths and weaknesses to be a more effective negotiator. The Haas-Berkeley Executive course on Negotiations and Influence is outstanding! I frequently use the lessons learned on team-based negotiations, mediation and conflict management, and internal cross-team negotiations. It’s already made a truly measurable impact on my career, and should be a keystone seminar for anyone engaged in value exchanges, business development, or project management. Holly is an awesome lecturer, and a very engaging speaker. This program was a positive and solid experience; it's applicable to many aspects of life and work. The practice exercises were very useful and the advice was practical, succinct and actionable. The Negotiations course at UC Berkeley was a great investment of time and money that has already paid dividends. I recently found myself in a tense situation where I asked myself How would Holly deal with this?" I used what I learned to fix the problem and keep a critical partnership fully intact. I am very impressed with this course!" 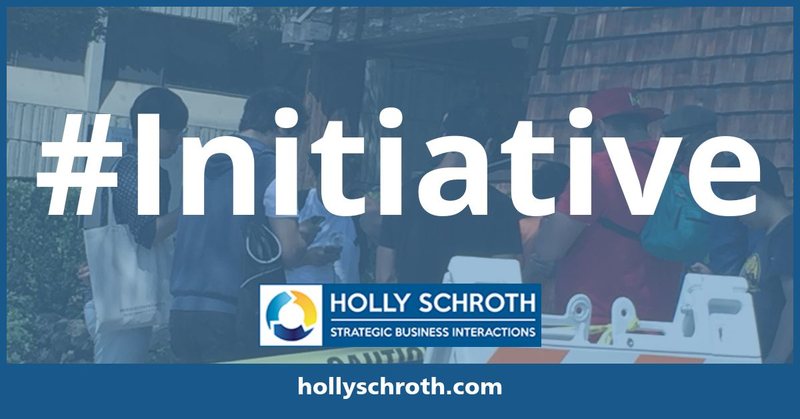 Holly Schroth, is an incredibly knowledgeable, engaging, and accomplished facilitator - I really enjoyed her teaching style, the practical industry applied references, and the useful working groups. Professor Holly Schroth had great energy, which really promoted learning and engagement. Her simulations were excellent and provided a chance to apply skills immediately.